Schaumburg HS Goes Gold for Pediatric Cancer! Schaumburg HS students are going GOLD at their football game on 9/14 & students will be wearing GOLD in September to raise awareness for pediatric cancer! Buys a toy or gift card for a child at the hospital. 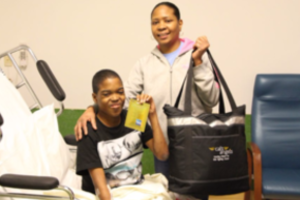 Delivers a Comfort Kit to make a family's hospital stay more comfortable. 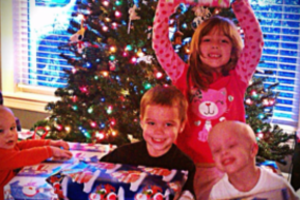 Takes care of gifts for a child during the holiday from their wish list. 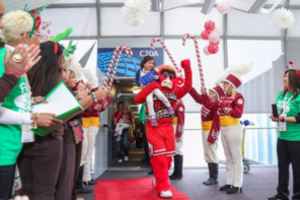 Sends a family to the North Pole with Fantasy Flight. 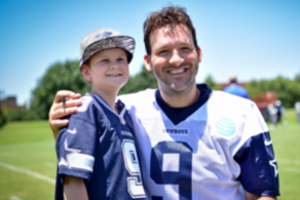 Grants a wish for a child fighting cancer! SCHAUMBURG HIGH SCHOOL IS GOING GOLD TO HELP KIDS FIGHTING CANCER! 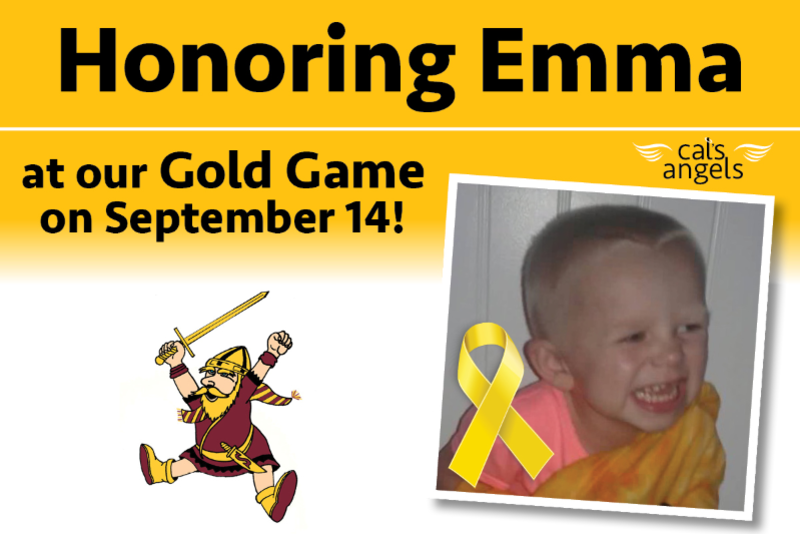 Students & athletes will be wearing GOLD apparel for the entire month of September and at their home game on 9/14. 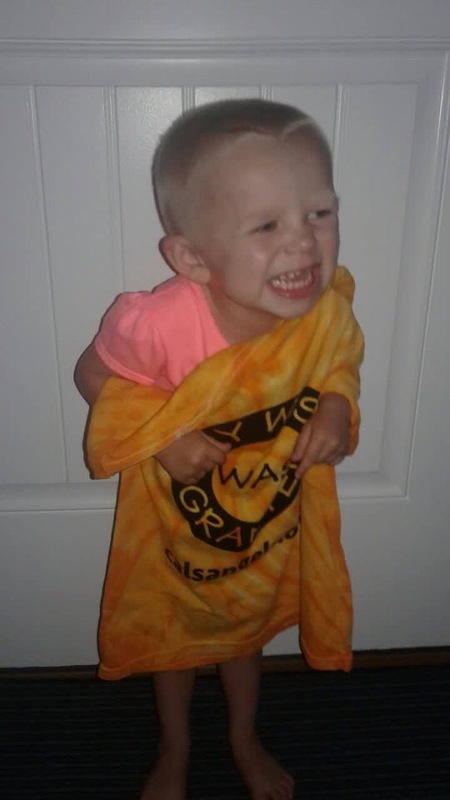 Emma is 2.5 year old Emma battling Rhabdomyo Sarcoma and wished to go to Disneyworld with her family. "Emma got a special package in the mail today with gift certificates to use at Disneyworld in October! Because of Cal's Angels Emma will get to explore Animal kingdom! She is so excited! Thank you from your hearts for this wonderful gift. It has touched our hearts!!" GOLD shirts will be for sale during lunch hours the week of the gold game and on game night. All donations will fund Cal's Angels mission to help kids fighting cancer through wishes, awareness and clinical trial research.